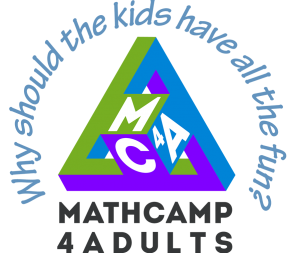 Recently, I just came across Math Camp for Adults. What really caught my attention was that this summer’s sessions are being led by Will Dunham, the author of “Journey Through Genius,” one of my all time favorite popular press math books. Why should the kids have all the fun?